Mississippi Board of Education's request to take over the Jackson Public School System seems unlikely for now. 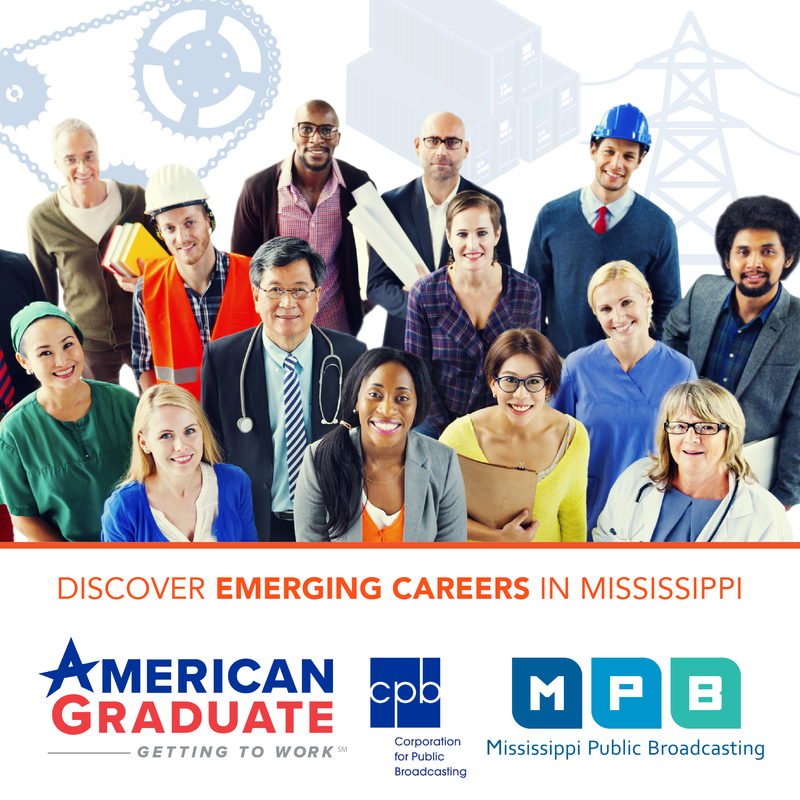 As MPB's Desare Frazier reports, the governor is looking for outside help to turn around the failing school district. Last month, the Mississippi Board of Education voted to declare Jackson Public Schools is in a State of Emergency. An 18-month audit found violations in 24 of 32 standards. 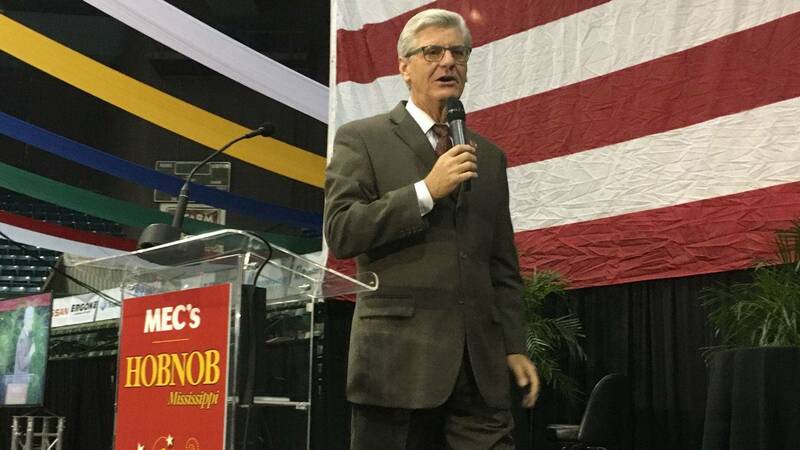 The board is seeking Governor Phil Bryant's approval for a state takeover of the school district. But the Governor is expressing reservations about the move. He's talking to national organizations like the W.K. Kellogg Foundation. "Education Commission for the States is one that wants to come in and be a part of it. The Barksdale Reading Institute wants to be a part of it. I've had so many people come forward and say let us help with this, that it's hard to turn it down," said Bryant. Bryant says he believes the money can be raised to support a plan to turn around Jackson Public Schools without spending additional tax dollars. The governor says he's spoken with the state school superintendent, who is willing to support an alternative approach. This week at a news luncheon Superintendent Carey Wright said last year the law for state takeovers was expanded. She says the focus used to be on having a conservator come into the school district and clear up the violations. A group called OurJPS, which is opposed to the state takeover, released a statement thanking Governor Bryant for hearing the voices of stakeholders and taking their concerns into consideration.